MVP Shock - Read Reviews and Get Best Price Here! 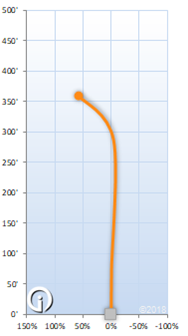 The MVP Shock is a thin fairway driver is supposed to be more stable than the Volt, while still offering excellent glide. The Shock will turn less, but fade more than an average throw with the Volt. For power throwers that find the Volt flippy, the stability of the Shock make it very popular. The Shock is available in MVP’s quality Neutron plastic. This is a hard smooth plastic that glides very well. 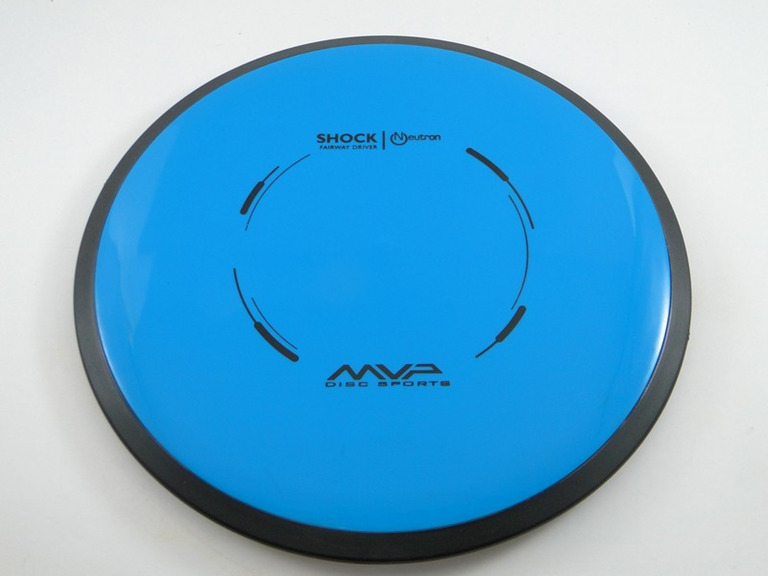 Like all MVP discs, the Shock uses GYRO Technology to maximize control and forward glide.